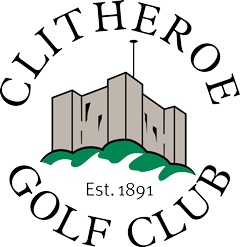 Clitheroe Golf Club is situated just off the A59 1 mile to the South of Clitheroe. When proceeding from Preston take the first exit to Clitheroe by turning left at the roundabout. Take the first road on the left and the Club will be seen on your right. Clitheroe Golf Club is situated just off the A59 1 mile to the South of Clitheroe. When proceeding from Skipton take the last exit to Clitheroe (this is the first roundabout when travelling from the east) by turning right at the roundabout, signed to Clitheroe, Whalley & Barrow. Take the first road on the left and the Club will be seen on your right.